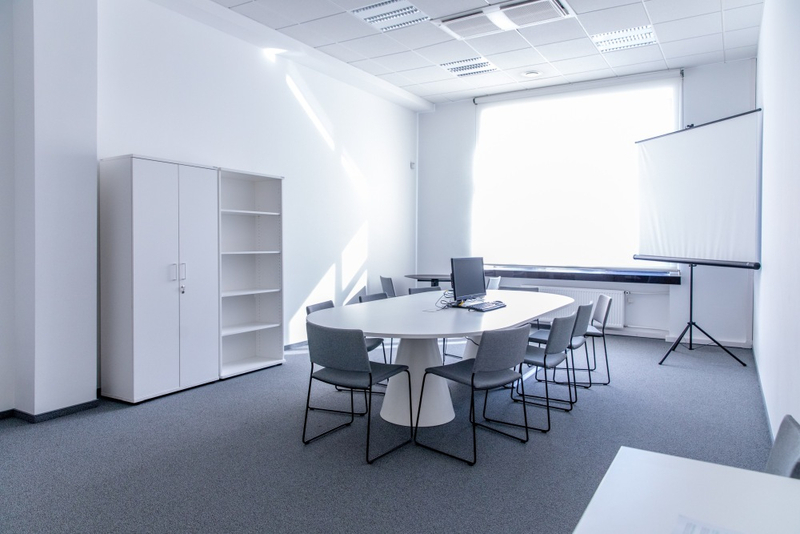 The Martynas Mažvydas National Library of Lithuania invites visitors to use its meeting rooms. 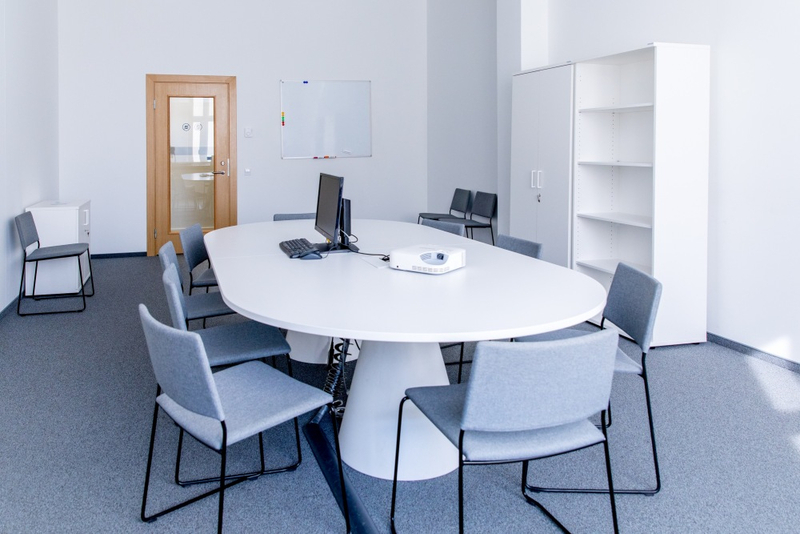 The meeting rooms are available to students preparing their projects, businesspeople organizing business meetings, and members of various hobby groups – everyone looking for a modern and comfortable space for productive meetings in the very heart of the capital city centre. 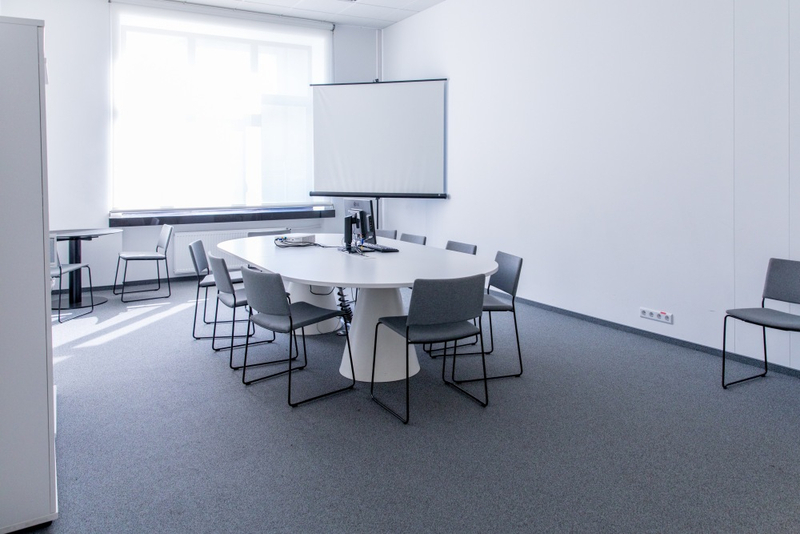 Each meeting room is equipped with a computer, a projector, a screen, and a magnetic whiteboard. One room can accommodate from 2 to 10 people. Registered National Library users are eligible to use the library meeting room for up to two hours per day free of charge. Those who organise commercial meetings are not eligible to use the meeting rooms free of charge and are subject to applicable service fees. Readers who hold reader's card with other LIBIS libraries are welcome to register their reader's cards via the portal www.ibiblioteka.lt to become registered users of the National Library. Readers may also complete the registration by visiting the National Library. 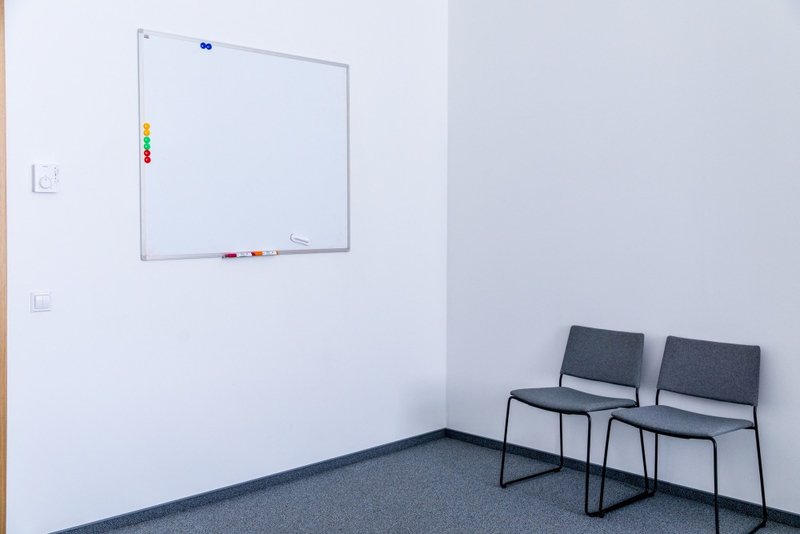 Before using the meeting room, visitors must familiarise themselves with the Meeting Room Policy. When submitting a reservation request by email, please specify your full name, desired reservation time, contact telephone number and your reader’s card number, if available. Reservations are confirmed within 2 working days. You will receive a room reservation confirmation by email. Please cancel reservations if your plans change. If a user twice fails to utilize a meeting room reservation without cancellation notice, the library will decline to schedule future reservations for that user for two months. 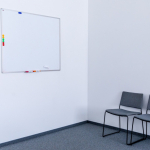 If there are vacant meeting rooms available, they may be used without an advance reservation. Information about vacant meeting rooms is available at the main information and registration desk (2nd floor). The meeting rooms are located on the 2nd and 3rd floors of the National Library. *Prices are valid from May 2018.